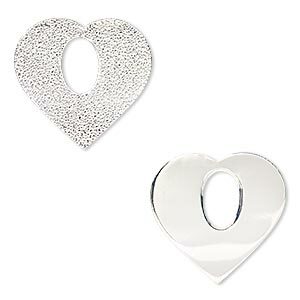 Component, sterling silver-filled, 23x22mm single-sided textured heart go-go. Sold per pkg of 2. 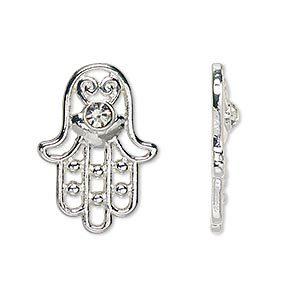 Item Number: H20-A6639FN Have a question about this item? 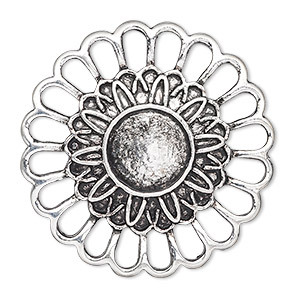 Sterling silver-filled textured heart-shaped go-gos are made of a durable outer layer of sterling silver surrounding a copper-alloy core and are completed with an anti-tarnish coating to preserve the beauty. Contains 10% silver (1/10 silver filled). Stamped ".925/10SF." 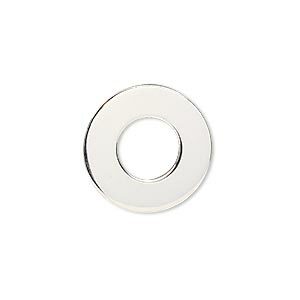 Component, sterling silver-filled, 19mm round flat donut. Sold individually. 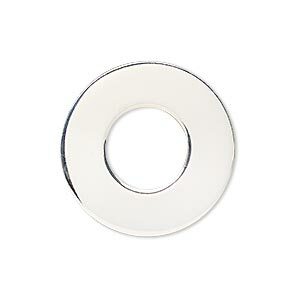 Component, sterling silver-filled, 23x13mm two-sided textured and smooth open oval with 15x7.5mm center hole. Sold individually. 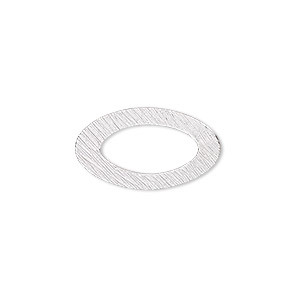 Component, sterling silver-filled, 40x24mm two-sided textured and smooth open oval with 30x17.5mm center hole. Sold individually. 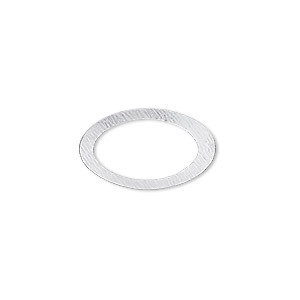 Component, sterling silver-filled, 26mm round flat donut. Sold individually. 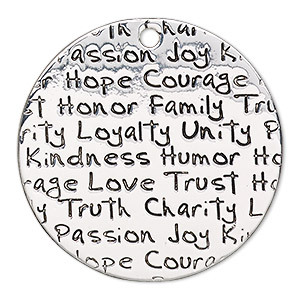 Focal, silver-finished steel and "pewter" (zinc-based alloy), 39mm single-sided flat round with assorted affirmations. Sold per pkg of 2. 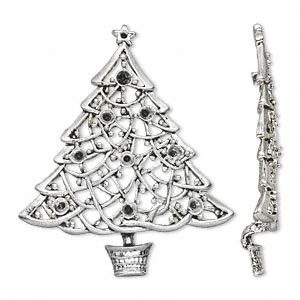 Component, antique silver-plated "pewter" (zinc-based alloy), 59x50mm single-sided Christmas tree with (1) PP8 and (9) PP32 settings. Sold per pkg of 2. Component, Czech glass rhinestone and silver-finished "pewter" (zinc-based alloy), clear, 25x18mm single-sided Fatima hand with cutouts and 4mm faceted round. Sold per pkg of 2. 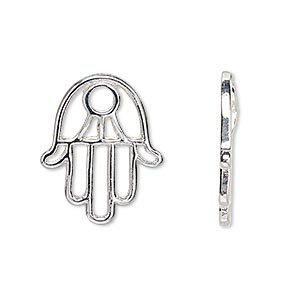 Component, silver-finished "pewter" (zinc-based alloy), 23x18mm single-sided Fatima hand with cutouts. Sold per pkg of 2. 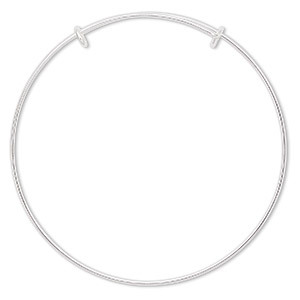 Bracelet, bangle, sterling silver, 1mm wide, adjustable from 6-1/2 to 8 inches. Sold individually.